Board-certified plastic and hand surgeon providing reconstructive care for veterans and specialty hand surgery for children. Dr. Jennifer Kargel has distinguished herself as a top pediatric hand surgeon. 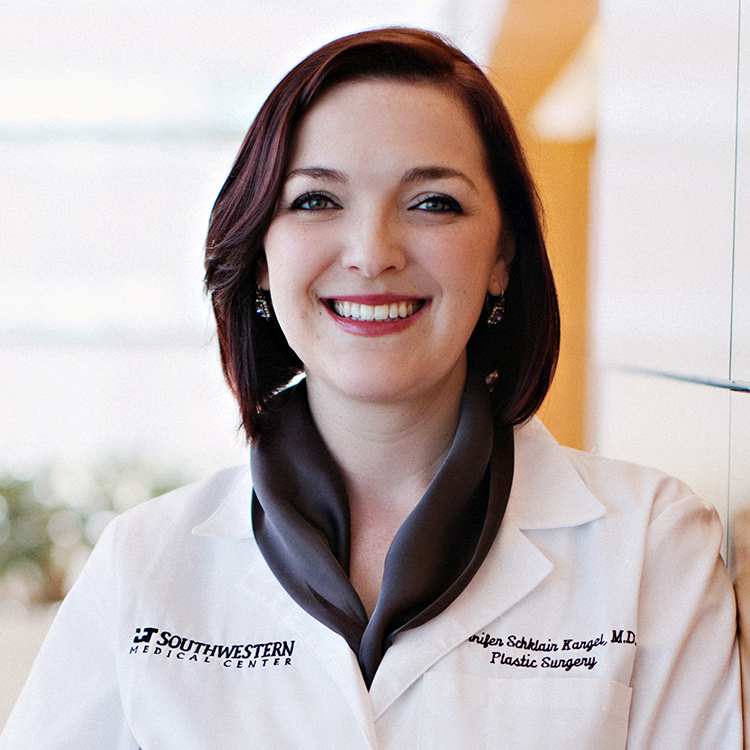 Board-certified in plastic surgery and hand surgery, she brings a unique combination of skills to the treatment of both veterans and children in the Dallas area. Restore lost movement due to nerve damage or malformation. 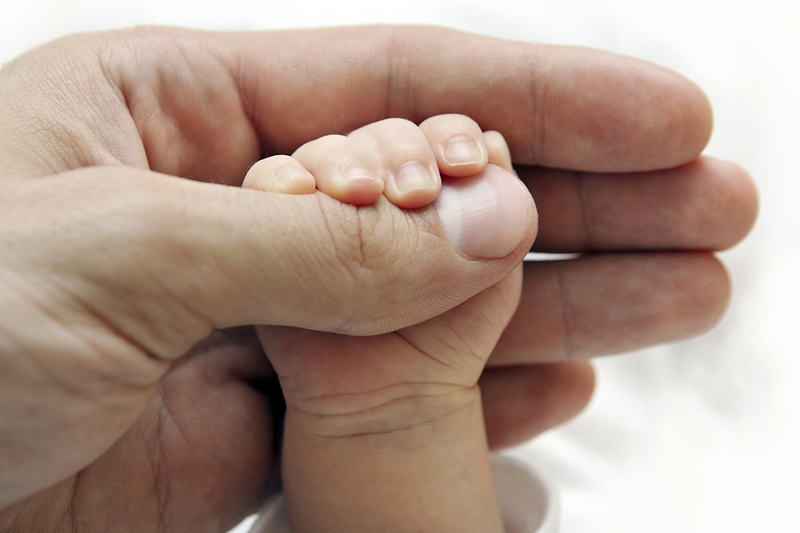 Treatment of thumb hypoplasia, longitudinal deficiencies, fused or extra fingers, bent or missing structures. Injury due to sports-related actions or collisions. 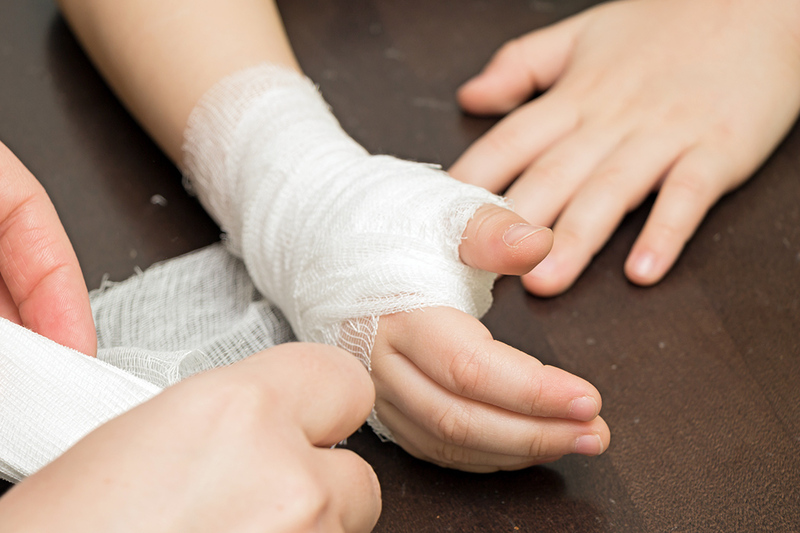 Hand damage due to a fracture, dislocation or burn contracture. Common hand conditions not associated with trauma or injury. Dr. Jennifer Kargel is a board-certified plastic surgeon who specializes in pediatric hand surgery. 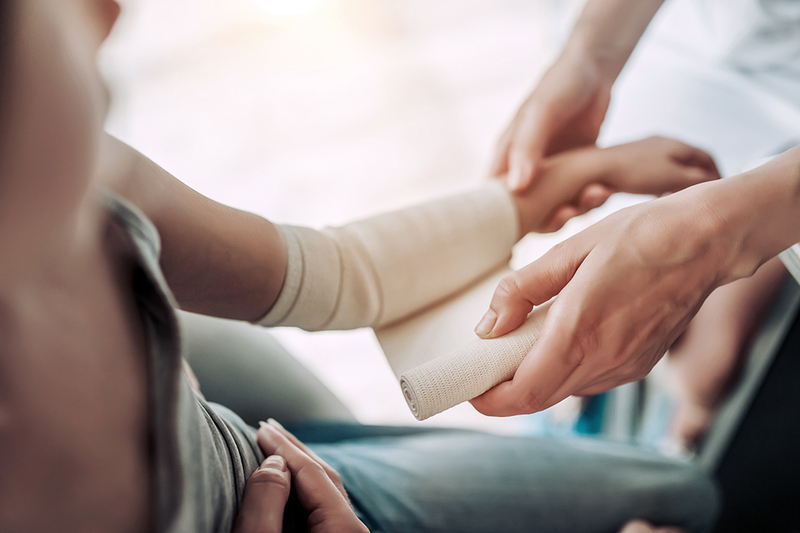 She treats pediatric hand trauma, sports-related hand and wrist injuries, congenital hand differences and peripheral nerve injuries for patients in the Dallas, Fort Worth and North Texas areas.